CitizenPath recognizes November birthdays for famous, accomplished and notable immigrant Americans. Thank an immigrant for making the USA great. 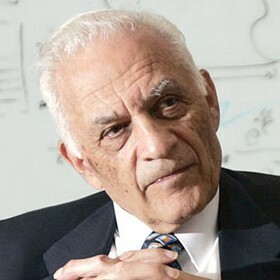 Immigration reform will help the best and brightest doctors, engineers, entertainers and entrepreneurs stay in the U.S.
Amar Bose (November 2, 1929 – July 12, 2013) was an Indian American electrical engineer, sound engineer, professor and entrepreneur. He served as a professor at the Massachusetts Institute of Technology (MIT) for over 45 years and was also the founder and chairman of Bose Corporation. 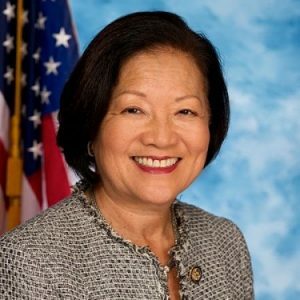 Mazie Keiko Hirono (born November 3, 1947) is a Japanese American U.S. Senator from Hawaii. She has previously served as a member of the Hawaii House of Representatives (1985 – 1995), Lieutenant Governor of Hawaii (1994 – 2002), and a member of the U.S. House of Representatives for Hawaii’s 2nd congressional district (2007 – 2013). 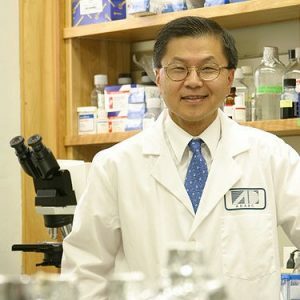 David Ho (born November 3, 1952) is a Chinese American HIV/AIDS researcher who gained notoriety for pioneering the use of protease inhibitors in treating HIV-infected patients with his team. Ho is the scientific director and CEO of the Aaron Diamond AIDS Research Center. 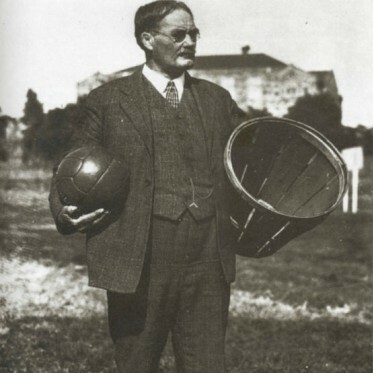 Dr. James Naismith (November 6, 1861 – November 28, 1939) was a Canadian American sports coach and the inventor of basketball. He wrote the original basketball rulebook, founded the University of Kansas basketball program, and is credited with the innovation of what is now a worldwide sport. 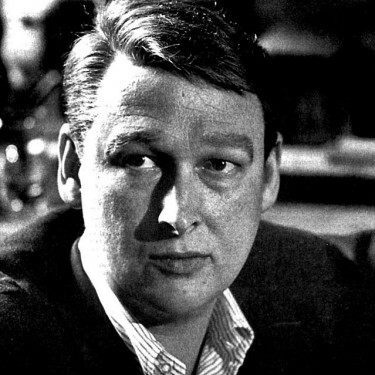 Mike Nichols (November 6, 1931 – November 19, 2014) was a German American film and theatre director best known for work on The Graduate. 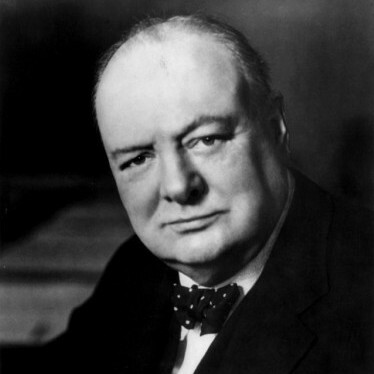 He is one of just a few people to have won an Emmy, Grammy Award and Tony Award. 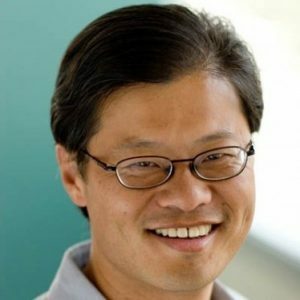 Jerry Yang (born November 6, 1968) is a Taiwanese American internet entrepreneur, as well as the co-founder and former CEO of Yahoo! 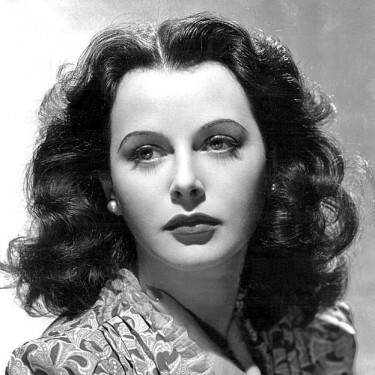 Inc.
Hedy Lamarr (November 9, 1914 – January 19, 2000) was an Austrian American actress who starred in blockbuster Hollywood films but is even more notable as an inventor who pioneered the concept of signal hopping, known widely as spread spectrum in modern wireless technology. 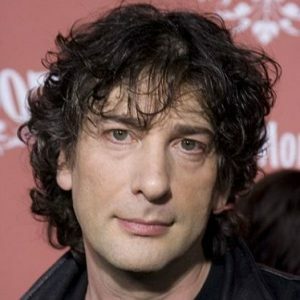 Neil Richard MacKinnon Gaiman (born November 10, 1960) is an English American author of short fiction, novels, comic books and graphic novels. The award-winning author is best known for the comic book series The Sandman and novels Stardust, American Gods, Coraline, and The Graveyard Book. 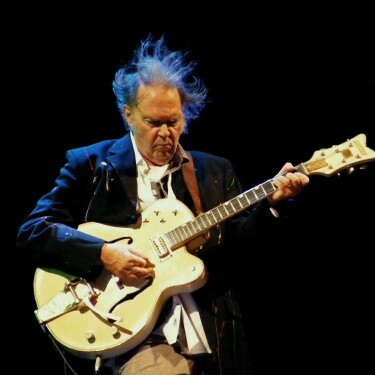 Neil Percival Young (born November 12, 1945) is a Canadian American singer-songwriter and musician that the Rock and Roll Hall of Fame describes as “one of rock and roll’s greatest songwriters and performers” based on his work with Buffalo Springfield, Crosby Stills & Nash and as a solo artist. 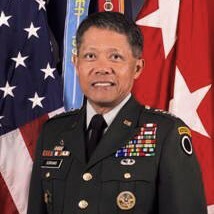 Lieutenant General Edward Soriano (born November 12, 1946) is the highest-ranking Filipino American officer to have served in the United States military and the first promoted to a general officer. He has been awarded the Distinguished Service Medal (twice) and the Bronze Star Medal. 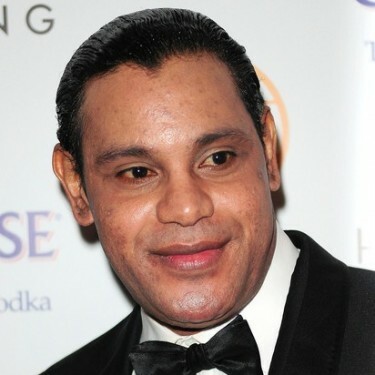 Samuel Peralta “Sammy” Sosa (born November 12, 1968) is a Dominican American retired professional baseball right fielder. Known for his power hitting, Sosa was a seven-time All-Star and six-time Silver Slugger Award winner. 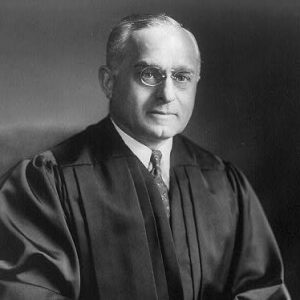 Felix Frankfurter (November 15, 1882 – February 22, 1965) was an Austrian American Associate Justice of the United States Supreme Court. He served on the Supreme Court for 23 years and helped establish the American Civil Liberties Union. 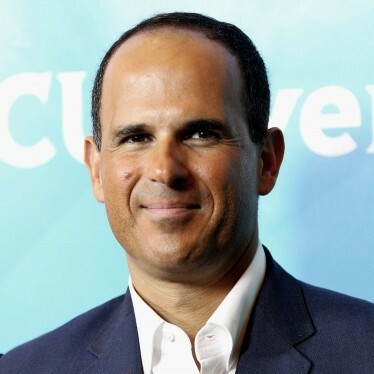 Marcus Lemonis (born November 16, 1973) is a Lebanese-American business executive and TV personality. He is currently the chairman and CEO of Camping World and is perhaps best known as the star of The Profit, a reality show about saving small businesses. 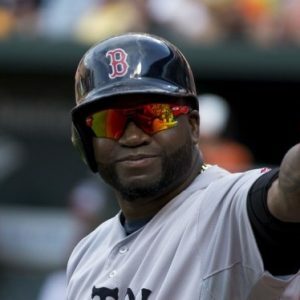 David Américo Ortiz (born November 18, 1975), nicknamed “Big Papi”, is a Dominican American professional baseball player with the Boston Red Sox of Major League Baseball. He is a nine-time All-Star, a three-time World Series champion, and Ortiz holds the Red Sox single-season record for home runs with 54. 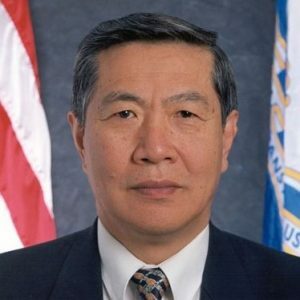 Dr. Henry Chang-Yu Lee (born November 22, 1938) is a Chinese American forensic scientist who gained public notoriety with the O.J. Simpson trial. 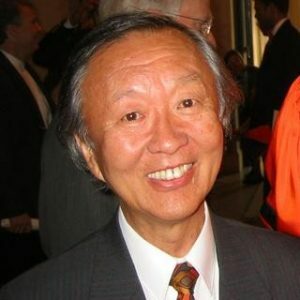 He is one of the world’s foremost forensic scientists and founder of the Henry C. Lee Institute of Forensic Science. 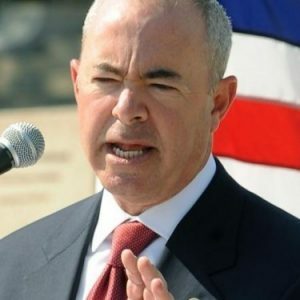 Alejandro Mayorkas (born November 24, 1959) is a Cuban American attorney who serves as the Deputy Secretary of the U.S. Department of Homeland Security. 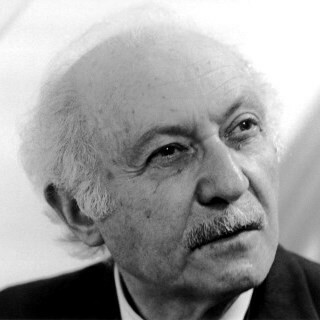 Previously Mayorkas served as the Director of U.S. Citizenship and Immigration Services (USCIS). 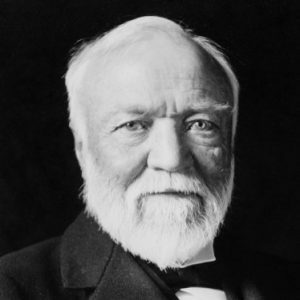 Andrew Carnegie (November 25, 1835 – August 11, 1919) was a Scottish American industrialist who led the enormous expansion of the American steel industry in the late 19th century. 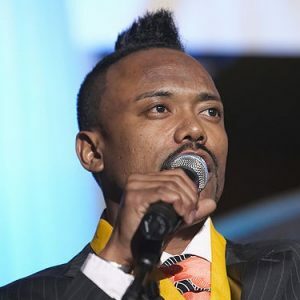 Allan Pineda Lindo (born November 18, 1974), best known as apl.de.ap (pronounced “Apple Dee Ap”), is a Filipino American rapper, record producer, and occasional drummer who is well known as a member of the Grammy Award-winning group The Black Eyed Peas.